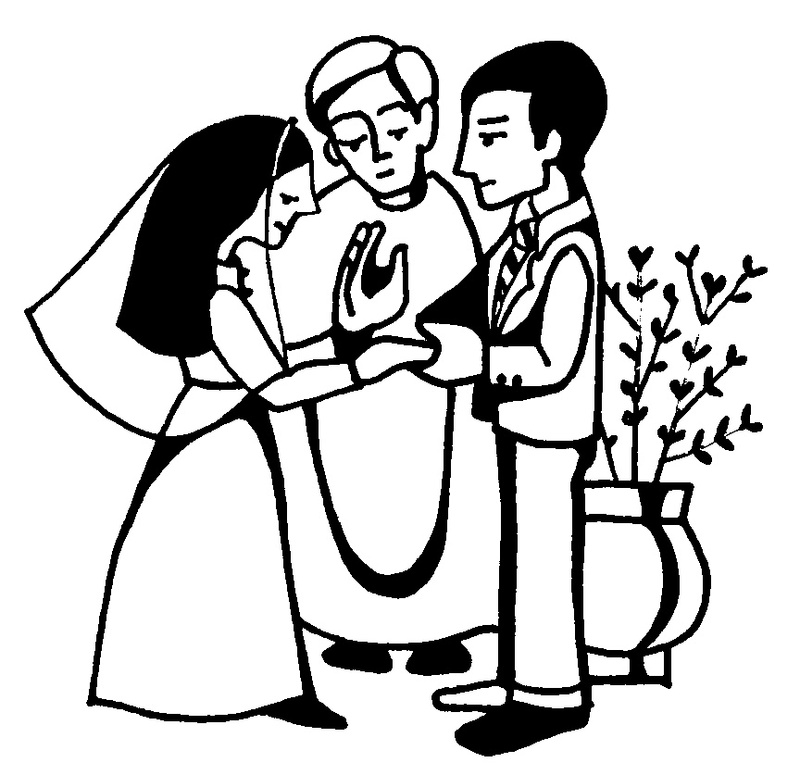 Marriage is the center of Catholic family life and the vocation through which most people live out their baptismal commitment. Cultural influences today can work against personal development for healthy Christian marriage and a lifetime commitment. On some level, society expects marriages to fail, but the Catholic Church wants yours to succeed. The Canon Law of the Catholic Church calls every diocese and Church to prepare couples as well as possible for entering and living out the sacrament of marriage. Therefore, the Basilica will provide you with the spiritual resources and practical tools you’ll need for a strong and healthy marriage, not only as newlyweds, but for a lifetime.